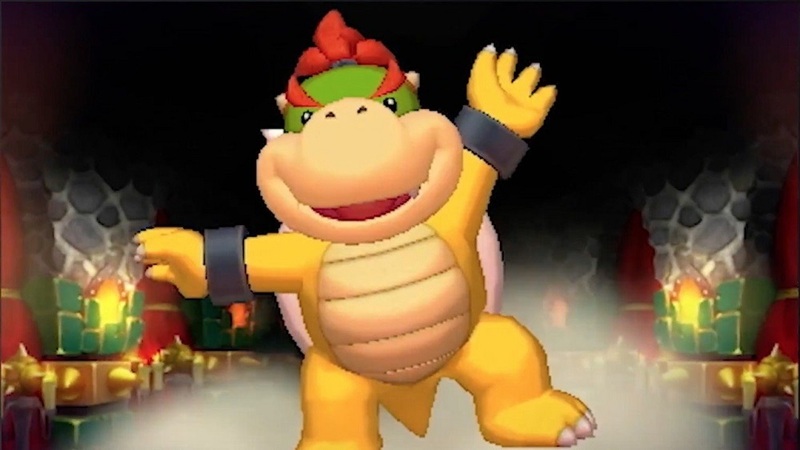 During today's Nintendo Direct presentation, we got word of the release dates of the next Nintendo 3DS double-pack, bundling Mario & Luigi: Bowser's Inside Story with Bowser Jr.'s Journey. The fun titles will arrive on the handheld console on December 27 in Japan, January 11 in North America, and finally January 25 in Europe. This is the second compilation to see the light of day since last year's twosome on Mario & Luigi: Superstar Saga and Bowser's Minions.